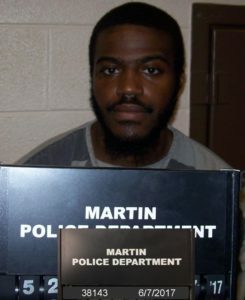 Prior to the beginning of a trial this week, Khalil Mustaffa Taylor, 27 of Martin, pleaded guilty to Especially Aggravated Robbery and Second-Degree Murder stemming from the shooting death of Charles C. Graves of Martin in 2017. 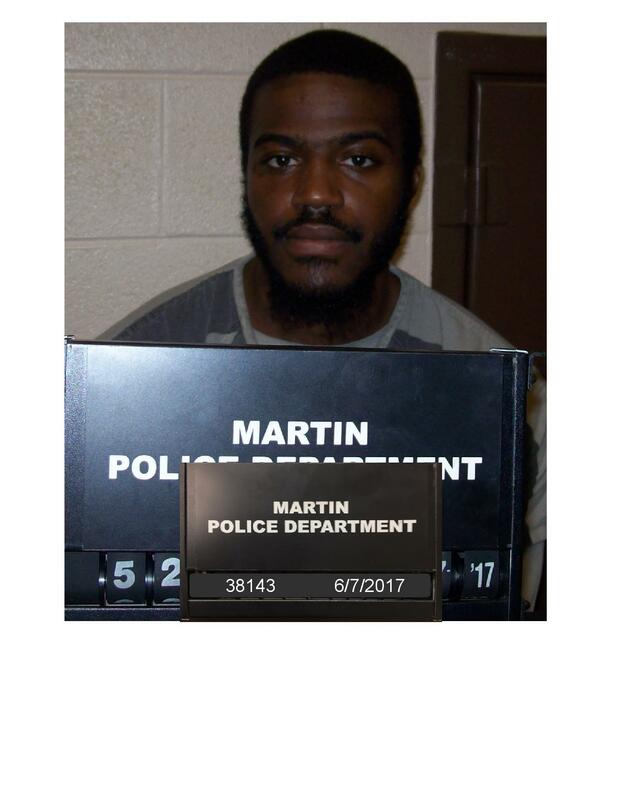 Taylor was arrested by Martin Police Department in June of 2017 during an investigation regarding the shooting death of Mr. Graves. The incident occurred at 70 Lester Lane in Martin. Taylor was sentenced yesterday in Circuit Court by Judge Jeff Parham. He received a sentence of 40 years for one count of Second-Degree Murder and 25 years for one count of Especially Aggravated Robbery. These two sentences will be served concurrently.